BHI has accumulated decades of experience in designing and manufacturing high quality elevator cabs for the Brooklyn area. In this time, we have built elevator cabs and entrances for many of the most prominent buildings in Brooklyn New York. We have made a name for ourselves as the most detail oriented and professional designers and builders to work in the Brooklyn area. 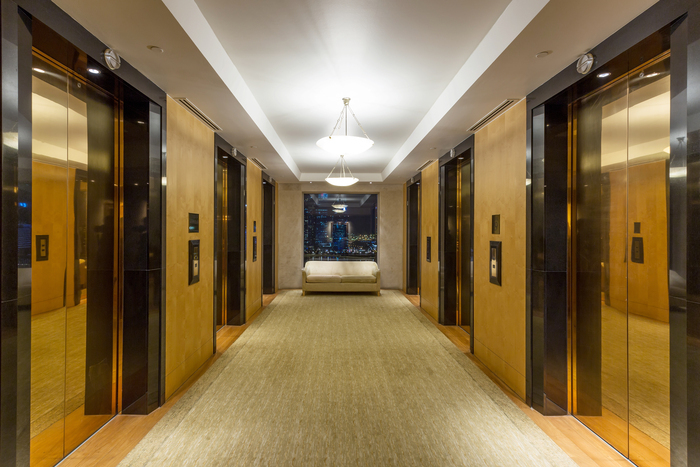 We take pride in our work, and we can guarantee that any elevator cab we design and build for your building will last for many decades to come. BHI operates out of a 10,000-square foot facility located not too far from the Brooklyn New York area. Our facility houses state of the art equipment that are expertly operated by our professional machinists to bend, twist, punch, or shape almost any metals, wood, plastic and many more materials into the elevator cab of your dreams. Our fabrication equipment allows us to meet an almost infinite number of custom architectural and material forming needs that our clients may request. We not only push ourselves to ensure that our clients requests are met beyond their expectations, but we also do so in a way that is environmentally responsible. We make use of a number of techniques to ensure that our facility and the elevator cabs we produce within it has as little of an environmental impact as possible. We make use of LED lighting, utilize renewable resources, and only use FSC certified wood to ensure we contribute to environmentally friendly deforestation techniques. To be sure that our building process does not produce any unwanted waste products, we use low VOC adhesives, and water-based paints. BHI has already built up a storied reputation in Brooklyn and surrounding New York area, and we are ready to add your building to that story. Call or email us today to learn more about how we can elevate your building to the next level.